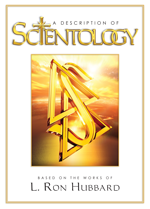 L. Ron Hubbard has written a great deal about raising children. In Scientology, children are recognized as spiritual beings, occupying young bodies. This does not make them any less a person and they should be given all the love and respect granted adults. Scientologists also believe children should be encouraged to contribute to family life and not just be “seen and not heard,” as the old saying goes. 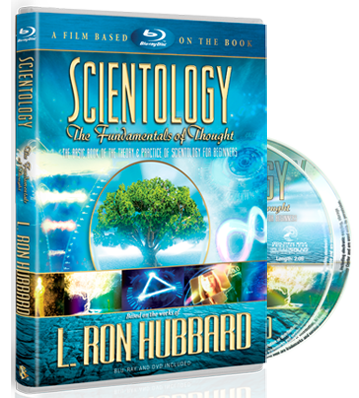 Most children raised in good Scientology homes are above average in ability and quickly begin to understand how and why people act as they do. Life thus becomes a lot happier and safer for them.